If you’ve found yourself pondering upon the question, “is Quito worth visiting?” you’ve come to the right place. Quito, Ecuador is one of the most beautiful cities on the entire planet. Every building has an enticing history filled with wonderful stories and tales. On top of that, the natural scenery and landscape are breathtaking. 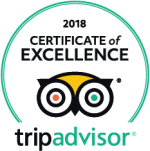 So, if you’re planning on visiting Quito, Ecuador, or on the fence about your visit, we can help. In 1978, UNESCO appointed Quito as the “First Cultural Heritage of Humanity”. A walk through the historic city of Quito will inform you about the legacy of the indigenous people and Spanish fusion and just exactly why Quito was awarded this honor. There’s no better testimony for which it obtained this nomination than this thousand-year-old city’s historical city center. Stroll and admire its square, monumental architecture, churches, convents, heritage houses and small shops where all this inherited knowledge is still alive. 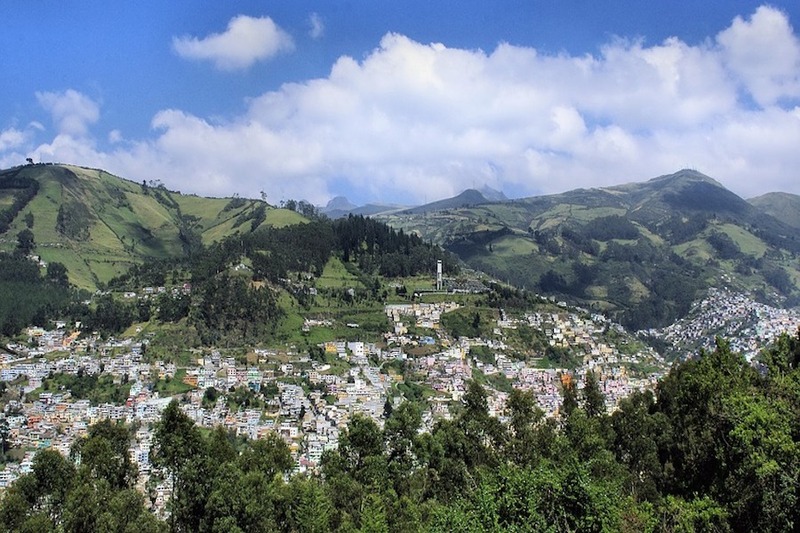 To understand why Quito is known by this name you’ll need to look at this city from a new angle. If you’re at a loss of what to do in Quito, appreciate the city from different heights, where the landscapes will take your breath away. Visit the Teleférico early in the morning and admire the surrounding volcanoes. Climb up to El Panecillo which is the perfect strategic place to observe Quito from north to south. In the afternoon, just before nightfall, the Itchimbia hill becomes a magical space that allows you to see the sun fall behind the mountains while the historic center lights up at your feet. Quito has an interesting and varied entertainment scene for all tastes and ages. Find options for restaurants, cafes, bars and nightclubs in the neighborhoods of La Mariscal, La Floresta, Guápulo and Cumbayá. If you’re looking for cultural activities, check out the City Museum, Casa del Alabado, the Sucre Theater, or Casa De la Musica. Four centuries ago, this city was a recognized cultural and artistic center and when visiting Quito, Ecuador, you can still experience a large portion of these local traditions. We still find in the city’s several hundred-year-old trades that guard and preserve ancestral knowledge and share them in their workshops. The emblematic La Ronda street, located in the Historic Center, is an ideal place to meet artisans, experience traditions and games from ancestors of this city. When traveling, pay attention to every detail and you will discover the secrets of the memories and traditions behind it. Your visit to Quito will not be complete without tasting the chocolates and coffee produced in Ecuador. We recommend you try the chocolate combinations with local products such as uvilla and mortiño. On your way through the capital, remember to taste a cup of coffee in Quito to experience all the local flavors. If you’re still wondering what to do in Quito, it’s an absolute necessity to check out the local craft brews. With the arrival of the Franciscan Order, five centuries ago, there was a large spike in barley imports to Ecuador. Currently, barley and different textures have their space in several establishments that craft brews in Quito. 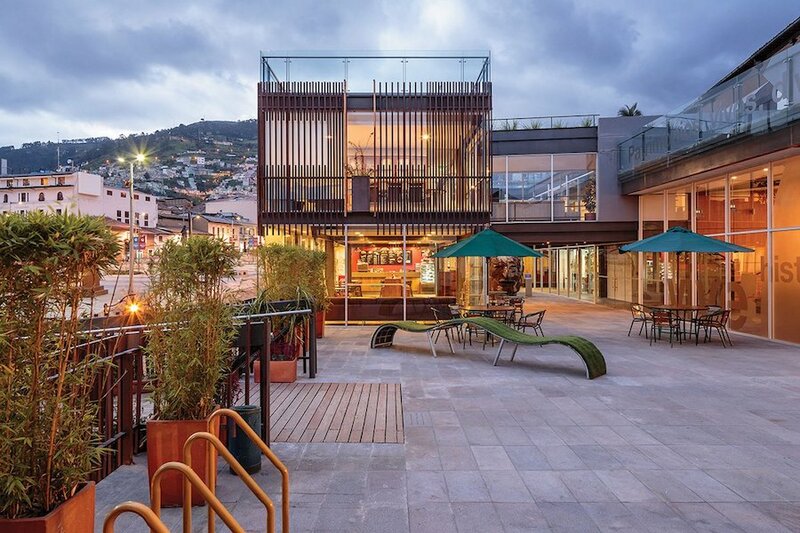 Discover the Quito beer route and learn about its craft processes and the variety of local ingredients that produce unique flavors. The gastronomy of a country should be tasted by every good traveler. The traditional dishes of Quito have a strong Andean and Iberian influence. Locro, dry goat, fritada, empanadas, chili sauces, and ice cream are some of the must-have dishes on your trip to Quito. Find these items and more in the colorful markets and the most amazing variety of products and traditional recipes. 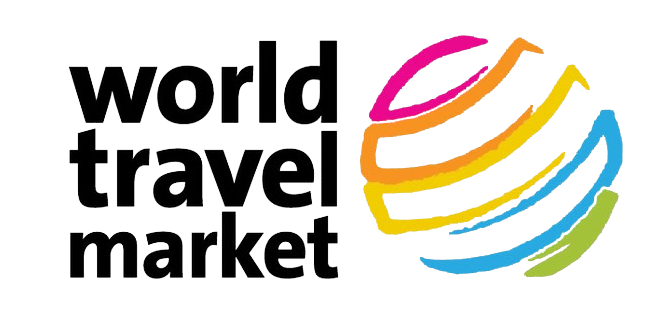 You’ll also find a wide variety of options in international cuisine. Quito is extremely close to the sun sitting at about 2,850 meters above sea level. It’s also the only place where you can experience the energy of the center of the Earth as you walk along the equatorial line at the point of Latitude 0 * 0’0 ‘ ‘. 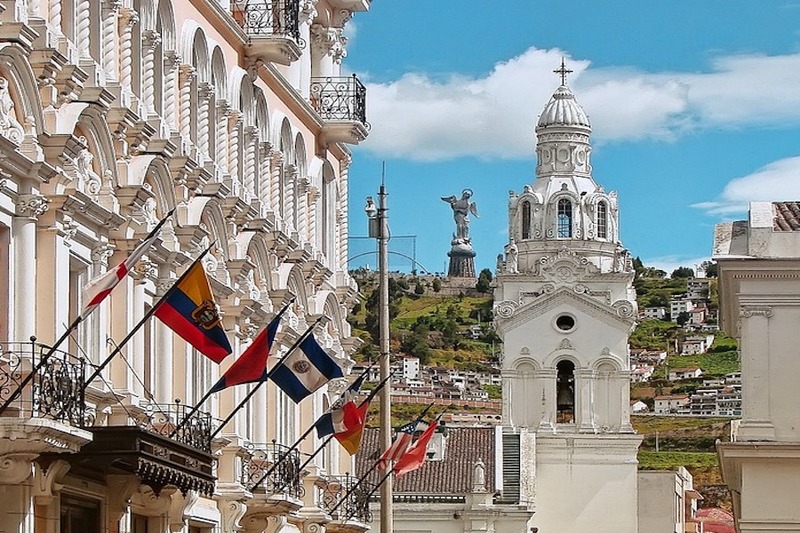 This privileged geographical location gives Quito a unique value found nowhere else on the planet. Escape from the city and discover, a few kilometers from Quito, the natural reserves and conservation areas that surround the area. 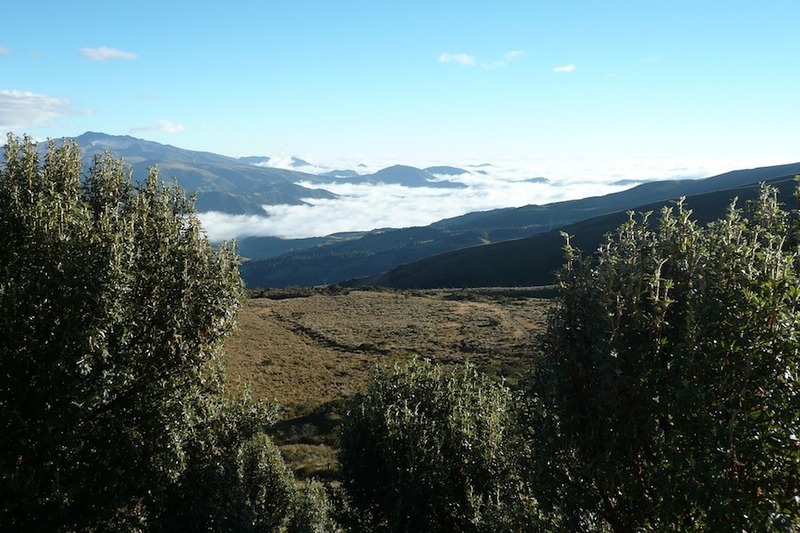 Yunguilla, Maquipucuna Protected Forest, El Pahuma Reserve, and Cayambe-Coca National Park are all good areas to experience all that Ecuador has to offer. In the northwest, the Cloud Forest is one of the paradises for bird watching, where more than 500 species live. One hour away, in the surroundings of Quito, you can enjoy activities located in the paramos of the Andes: hot springs, hiking, mountaineering, agrotourism, horseback riding and much more. If you’re a fan of biking, decide between various mountain trails and discover the natural jewels of the surroundings on the routes of Chaquiñan, Lloa-Palmira and more. 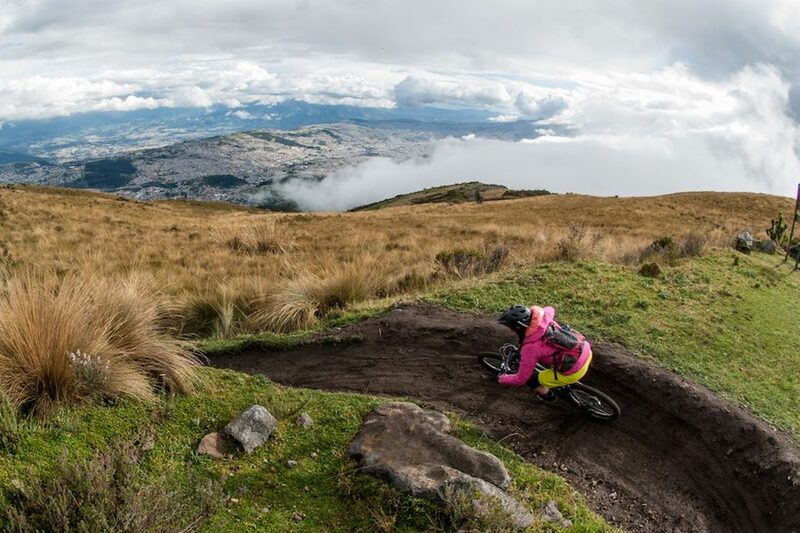 Hopefully, by now, your list of “what to do in Quito” is pretty long. 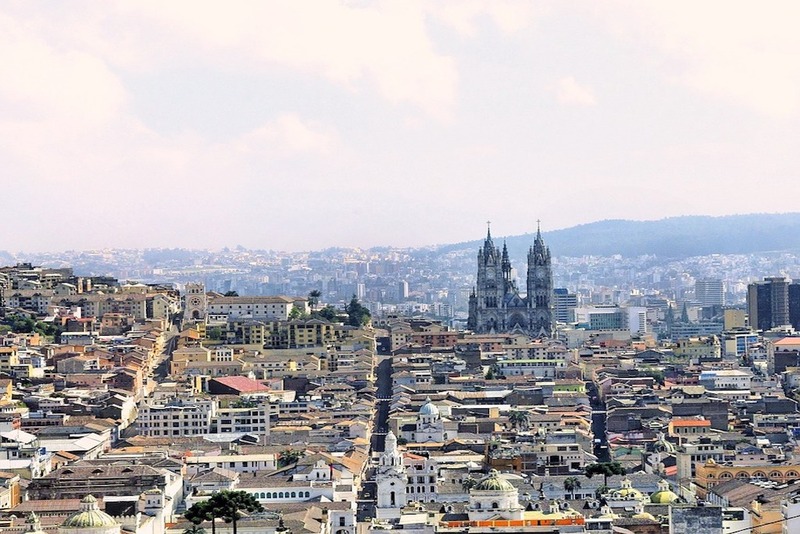 Visiting Quito, Ecuador is truly a once-in-a-lifetime trip. Organize your trip to Quito today with Gulliver Expeditions!